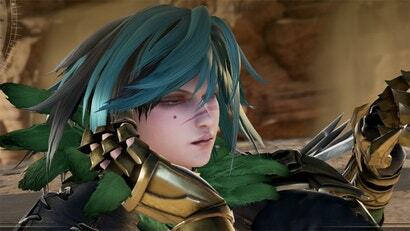 Last month, Soulcalibur fans were disappointed to learn that longtime series regular Tira was not on the main roster for Soulcalibur 6, instead relegated to day one paid downloadable content. She did, however, make it onto the roster for this weekend’s free network test. Great.